Welcome to Virginia’s Blue Ridge! This stretch of iconic mountains welcomes travelers by air, car, and foot. By foot? That’s right. 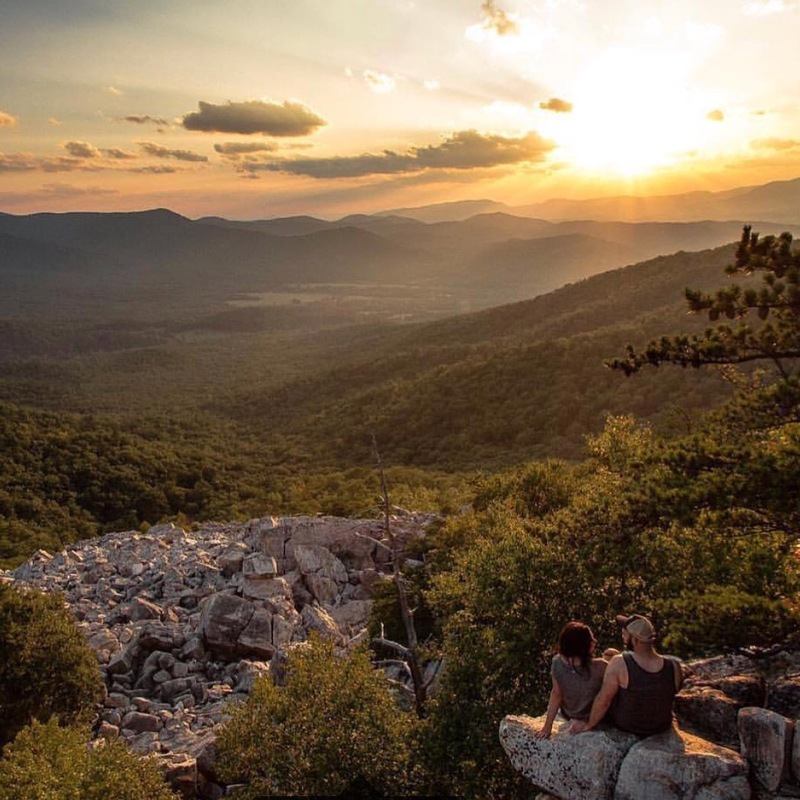 Roanoke and Botetourt counties are popular places to stop for brave souls hiking through the Appalachian Trail. Many thru-hikers send packages addressed to themselves to the Troutville, Virginia post office, knowing that the Blue Ridge is the perfect place to refresh and restock for their journey. 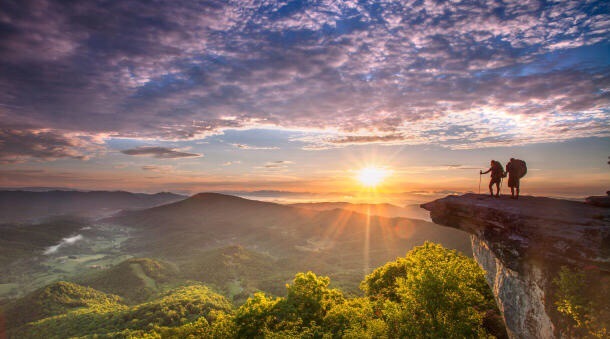 The scenery of Virginia can also be enjoyed by automobile on the Blue Ridge Parkway, which meanders through 469 miles of small towns, peaks and valleys to link the Shenandoah National Park to the Great Smoky Mountains National Park. Flying, driving and hiking won’t be the only ways to make it to Virginia’s Blue Ridge. As of late, Amtrak has opened a platform in Roanoke with direct routes to Washington DC so visitors will be able to catch a train to one of the south’s most historic railroad hubs. 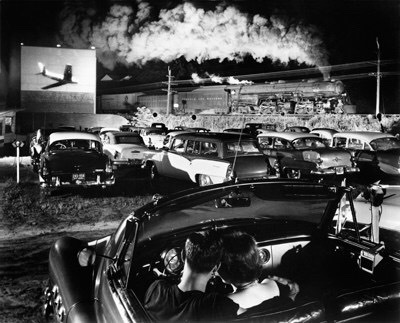 Learn about Roanoke’s rail history at the O. Winston Link Museum, with its magnificent collection of striking photographic and auditory works from a man who was so completely passionate about the Norfolk & Southern Railroad, you have to see it to believe it. Then, take a walk along the Railwalk, a convenient ½ mile path along an outdoor museum with interactive signage, displays and whistles, detailing the history of the railroad in Roanoke up to the present day. The Railwalk connects the downtown Market District to the Virginia Museum of Transportation. All aboard for a guided tour of the Virginia Museum of Transportation, the Commonwealth’s Official Transportation Museum, located in Roanoke’s historic Norfolk & Western Railway Freight Station, whose collection includes approximately 2,500 objects, more than 50 pieces of rolling stock–locomotives and other rail cars–the largest collection of diesel locomotives in the South. The museum has expanded its collection to include automotive, aviation, transit and other artifacts, and frequently exhibits loaned objects. 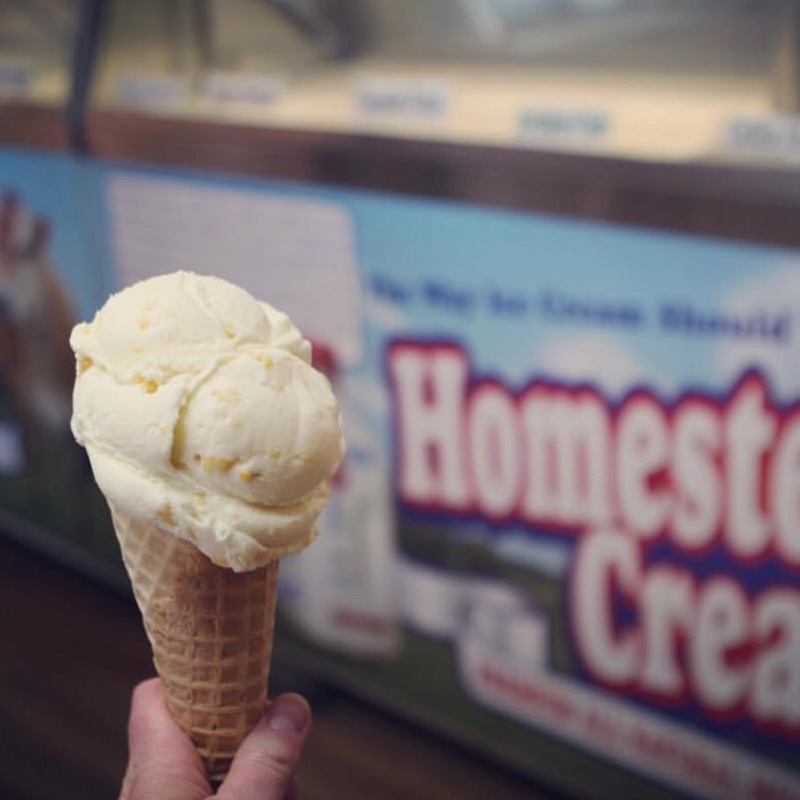 Then, spend the morning exploring Franklin county–stop at Homestead Creamery for ice cream made from locally sourced milk. Homestead Creamery still has home delivery! 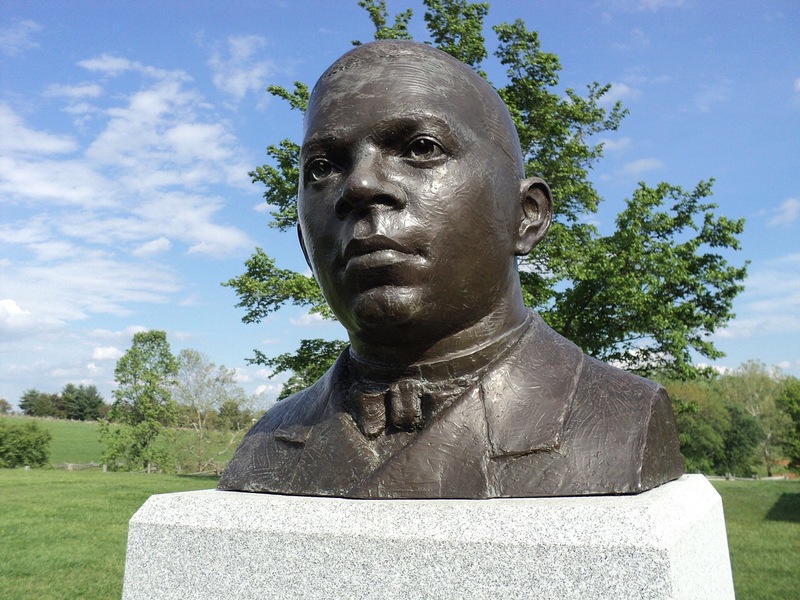 Take a tour of Booker T. Washington National Monument. This national monument commemorates the life of this famous educator, writer, orator and presidential advisor. 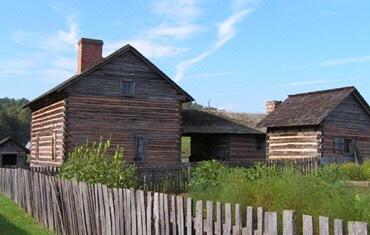 Exhibits, films, farm, tours and special events tell of his remarkable rise from enslavement to being one of the most influential, but controversial, African Americans of his time. Enjoy a moderate to strenuous guided hike to McAfee Knob, a trademark of the Appalachian Trail and one of the Trail’s most photographed sites. The knob is located atop Catawba Mountain with an elevation of 3,197 feet, featuring an overhang of rock and an almost 270 degree panorama of the valley. This is hike is approximately 8.8 miles round trip. Afterwards, reward your hard work with a cold brew from Parkway Brewing Company in Salem, Virginia. 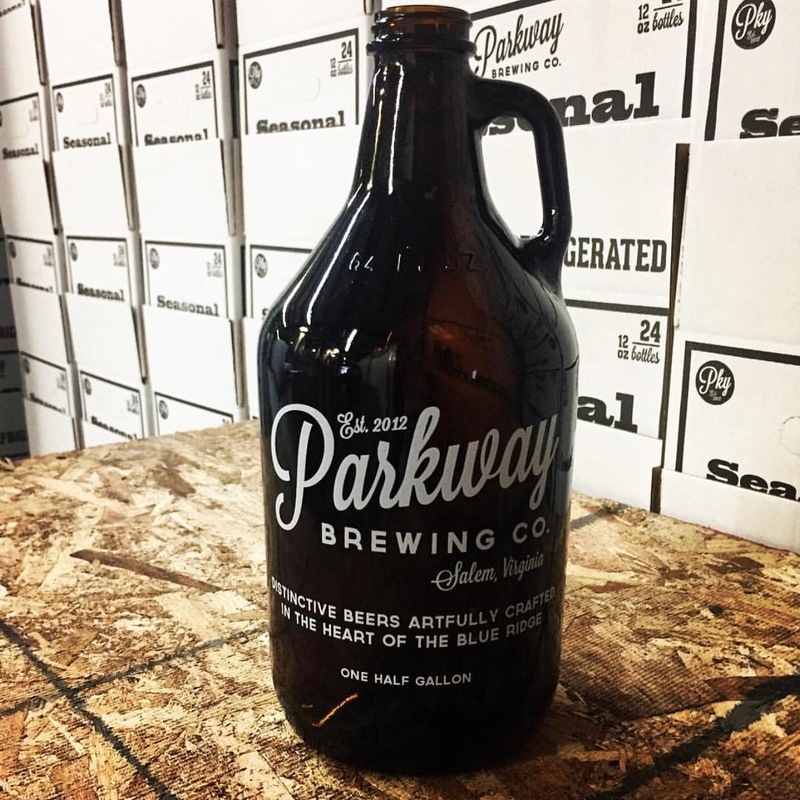 Parkway Brewing Company is a 30-barrel manufacturing facility producing distinctive craft beers. Located adjacent to Salem’s Hanging Rock Battlefield Trail, a section of the Roanoke Valley Greenway system, Parkway has become a meeting place for runners, cyclists and community seekers throughout the region. 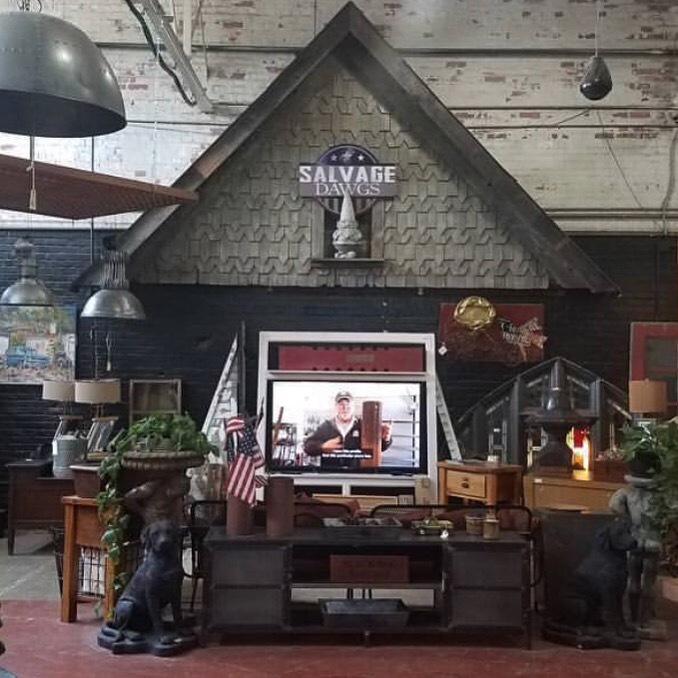 Visit Black Dog Salvage, the brainchild of Mike Whiteside and Robert Kulp with the idea of preserving Southwest Virginia’s architectural past. These “Salvage Dawgs” specialize in reclaiming and reselling industrial fixtures from mantels and doors to vintage plumbing and art tiles found in historic homes. The popularity of their craft landed the crew a TV show in 2012 which airs on DIY Network, HGTV, and GAC. 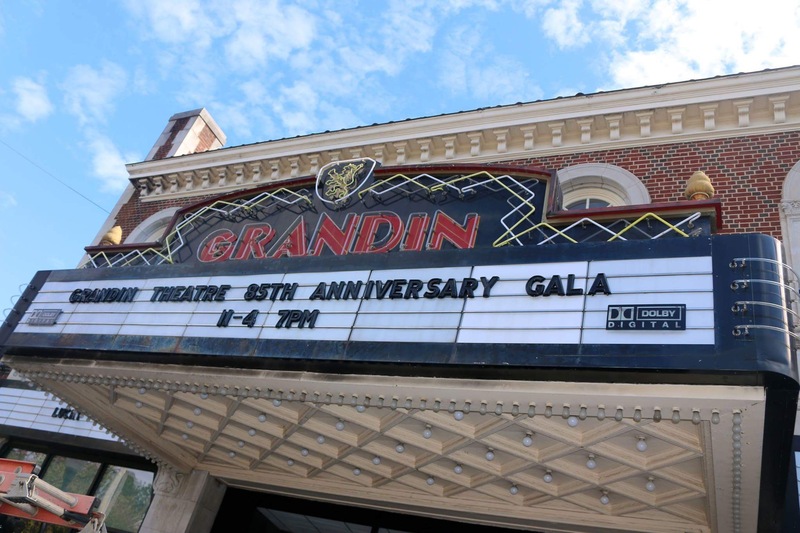 Then, wander through Historic Grandin Village – a charming 1920s neighborhood with the restored 1930s Grandin Theatre (@TheGrandinTheat); serving soda pops and popcorn, Pop’s Ice Cream & Soda Bar opened to the public on March 7, 2006. Pop’s has since won numerous local awards for best ice cream, milkshakes, soup and sandwiches, and was honored to be featured in Oxford American Magazine’s 2009 “Best of the South” issue; Black Dog Salvage (@BlackDogSalvage)–40,000 square-feet filled with one-of-a-kind architectural treasures, antique and custom designs including mantels, stained glass, wrought iron, doors, windows, furniture, antiques and more! Black Dog Salvage is the setting for DIY network’s show “Salvage Dawgs.” More information at www.blackdogsalvage.com. 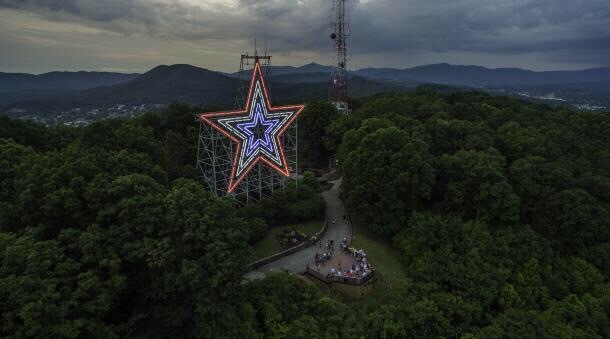 Visit the Star-The Roanoke Star and Overlook-for a bird’s eye view of the city from this historic landmark, touted as the world’s largest man-made star. 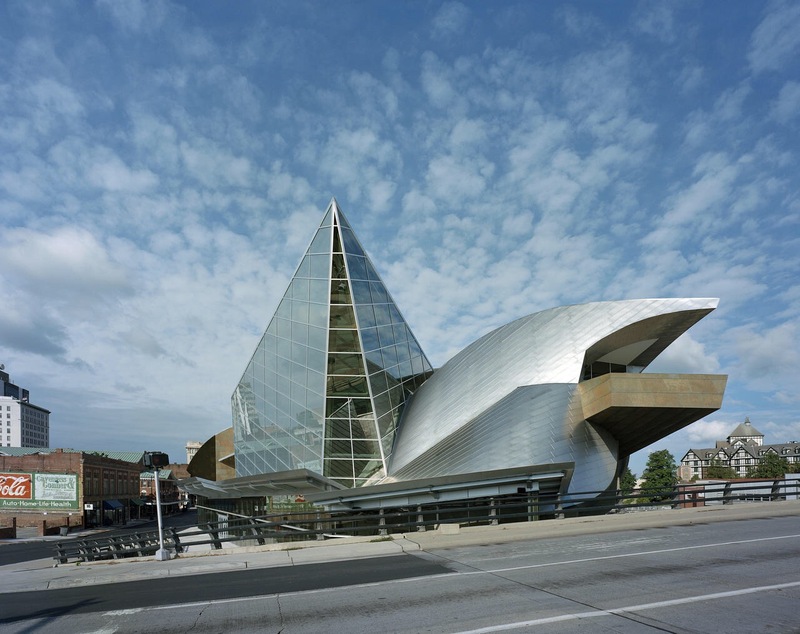 Visit the Taubman Museum of Art, located in an architectural wonder that encompasses stunning design elements reminiscent of the Roanoke Valley region, and showcases American art, modern and contemporary art, design and decorative arts, folk and visionary art, regional art and works on paper. The museum has about 2,050 pieces in its permanent collection–a 10-foot sculpture “Art World” by James Harold Jennings; the inch-and-a-half square photograph “Maggie on Beach with Dog” by Thomas Cowperthwaite Eakins; 3,500-year-old Egyptian Ushabiti ceramic figures; Personalized Roanoke Star Clutch decorative handbag by Judith Leiber; and contemporary Roanoke artists. For more information visit: www.taubmanmuseum.org. Then, explore some of the downtown Roanoke art galleries at your leisure. 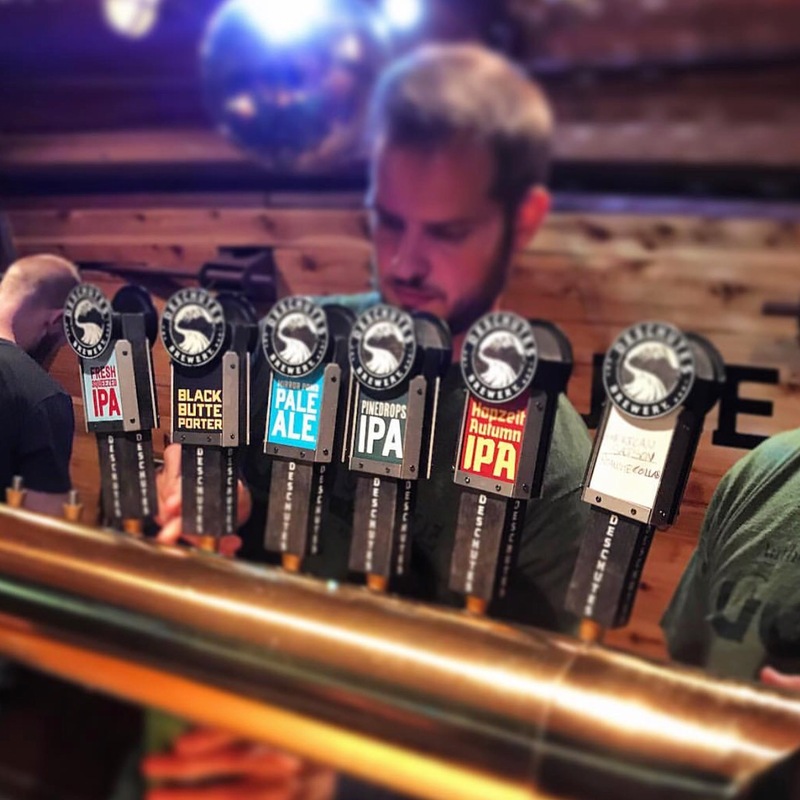 Take a beer hop and see why Roanoke Valley in Virginia’s Blue Ridge Mountains is quickly developing into a popular location for craft breweries. The plentiful supply of top-quality water combined with the beautiful landscape and unique culture that exists in the region makes Virginia’s Blue Ridge a natural choice for many beer companies. We’ll even take a look at the new Deschutes tasting room in downtown Roanoke! 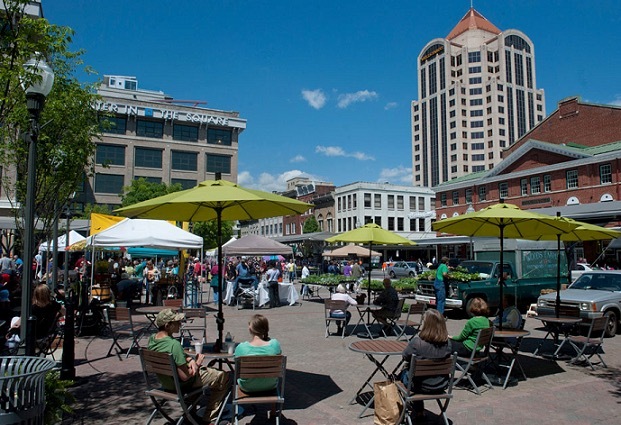 Free time before dinner to explore the Historic Roanoke City Market (@DowntownRoanoke) and downtown shops of Roanoke, or take the self-guided walking tour of downtown Roanoke. Then, enjoy dinner at area restaurant. 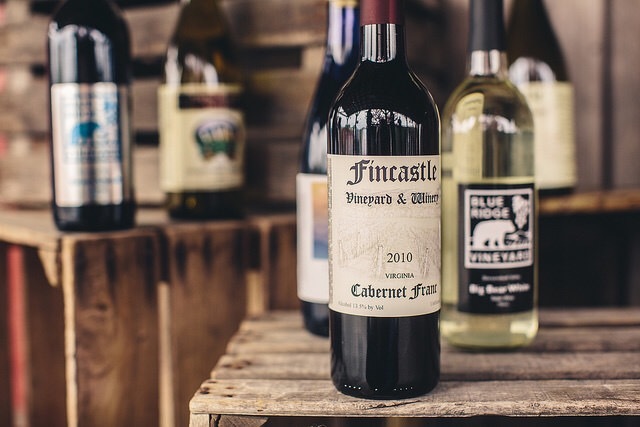 Visit the Wine Trail of Botetourt County–A wonderful opportunity to enjoy some of the great local wines of Virginia’s Blue Ridge Mountains. 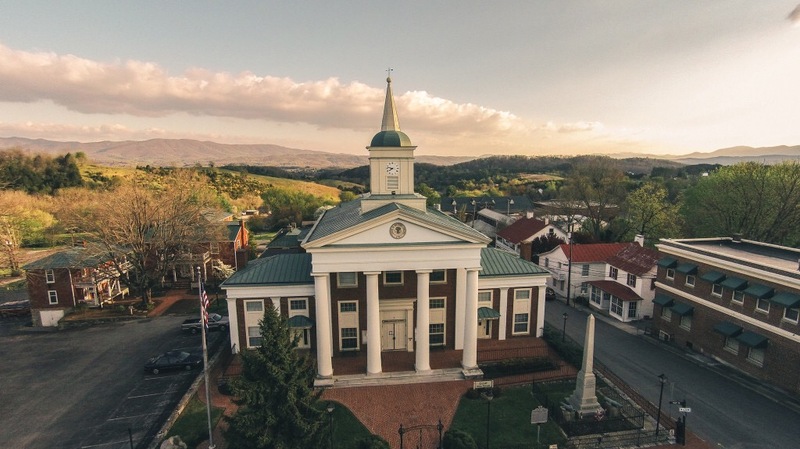 The trail features three local wineries in Botetourt County, located in the northern part of Virginia’s Blue Ridge region, and the wineries combine wonderful flavor with charming hospitality and unique mountain. 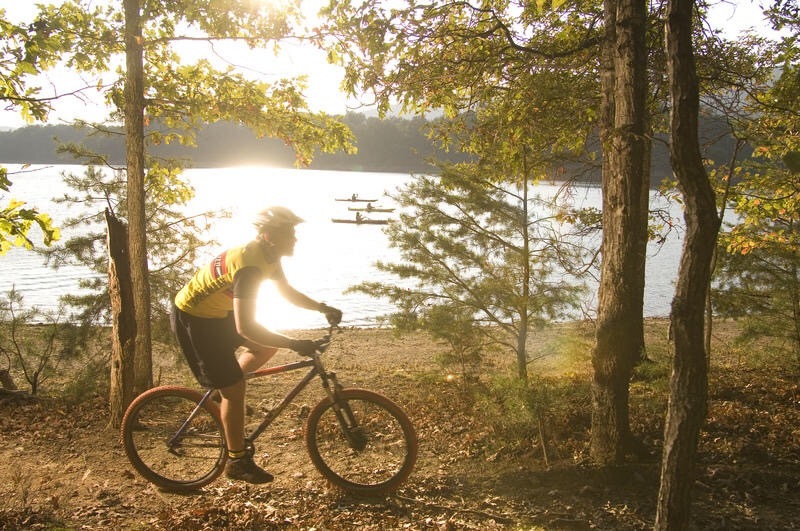 Enjoy the fall colors at Carvins Cove Nature Reserve–The second largest municipal park in the nation. It holds a major water source within its 12,700 acres and overflowing recreational opportunities including hiking, biking, fishing, and boat rentals. 11,363 acres of Carvins Cove is protected by the largest conservation easement in Virginia’s history. There are more than 40 miles of multi-use trails. Experience the fall colors with a kayak trip or the colors with a leisurely hike. 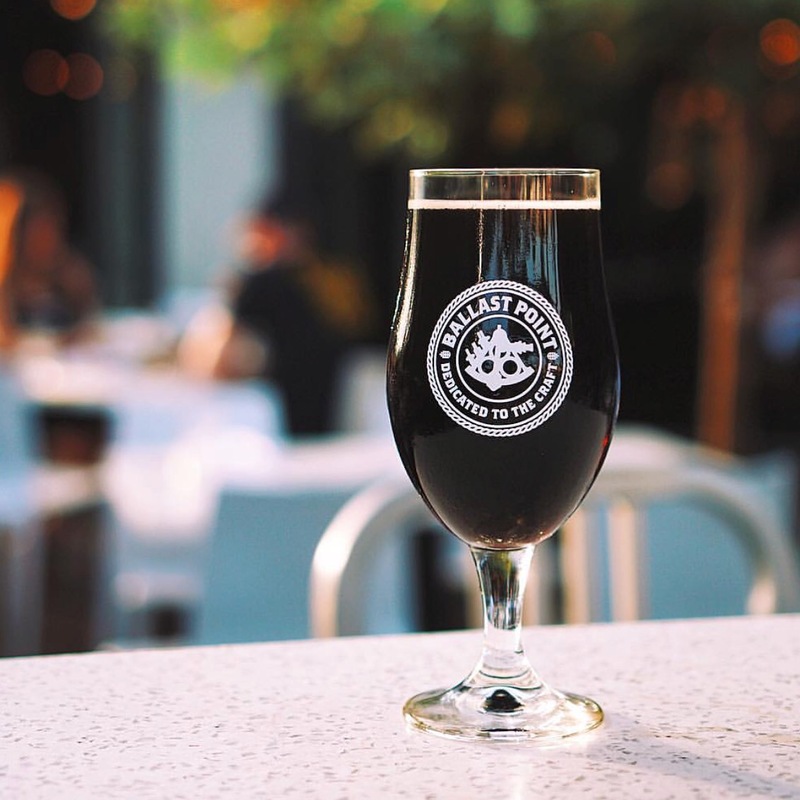 Enjoy dinner and a cold brew at Ballast Point Brewing Company. With 128 taps featuring a variety of Ballast Point beers, growler filling station, retail area with unique merchandise & swag, and a restaurant, it’s a one-stop shop for everything Ballast Point Brewing Company. The views from the bar and dining room also feature the stunning beauty of Virginia’s Blue Ridge–Perfect for an evening sunset. This entry was posted in Travel + Food and tagged 360 Magazine, America, Appalachian, art, ballast point brewing company, beer, Black dog salvage, blue ridge mountains, booker t Washington, breweries, craft, Diana Macaraeg, ferrum college, food, historic, homestead creamery, Ice Cream, mcafee knob, Norfolk, parkway brewing company, pop culture, railroad, Roanoke, the Roanoke star, travel, Vaughn Lowery, Virginia, wine on November 5, 2017 by Pitch360.